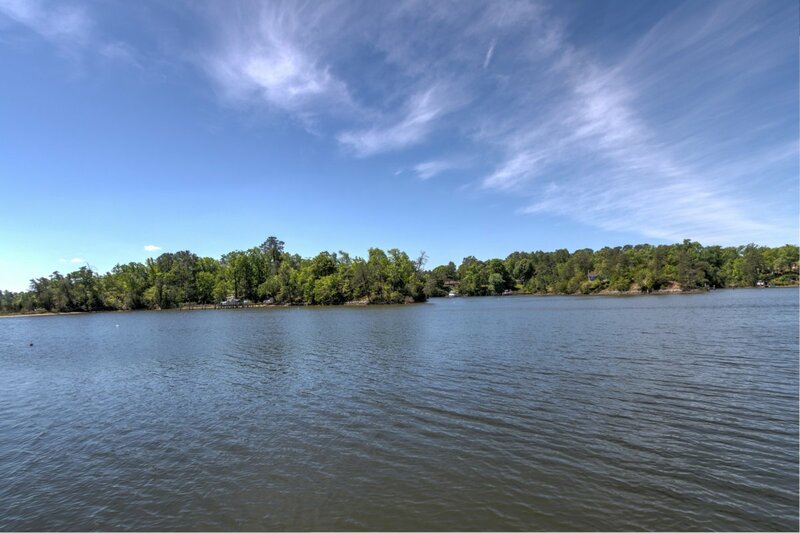 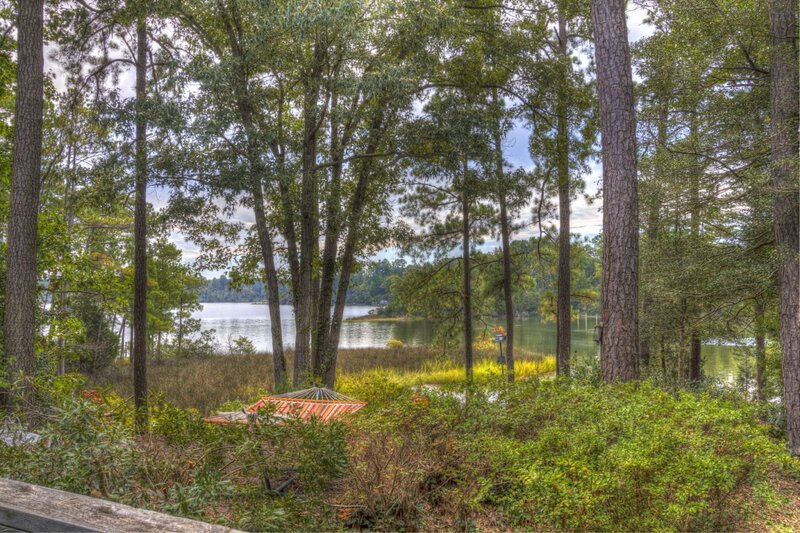 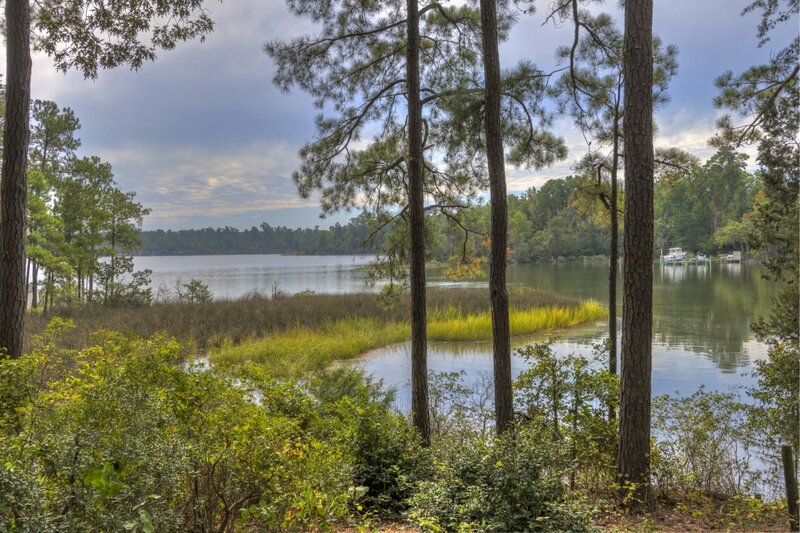 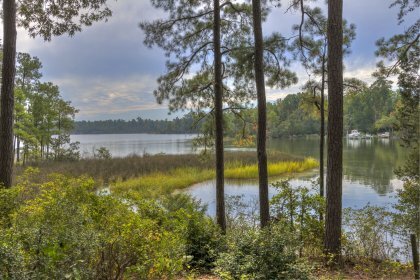 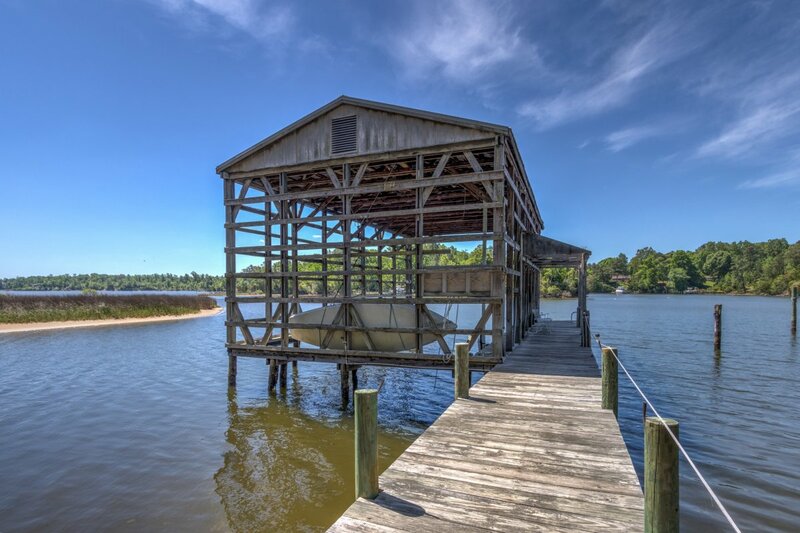 Deep water, beautiful views and a wonderful community define this fantastic home! 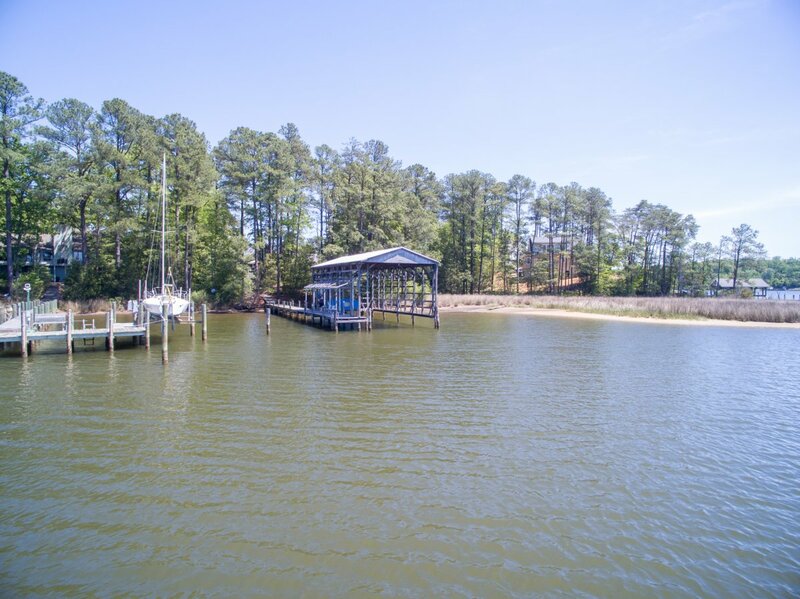 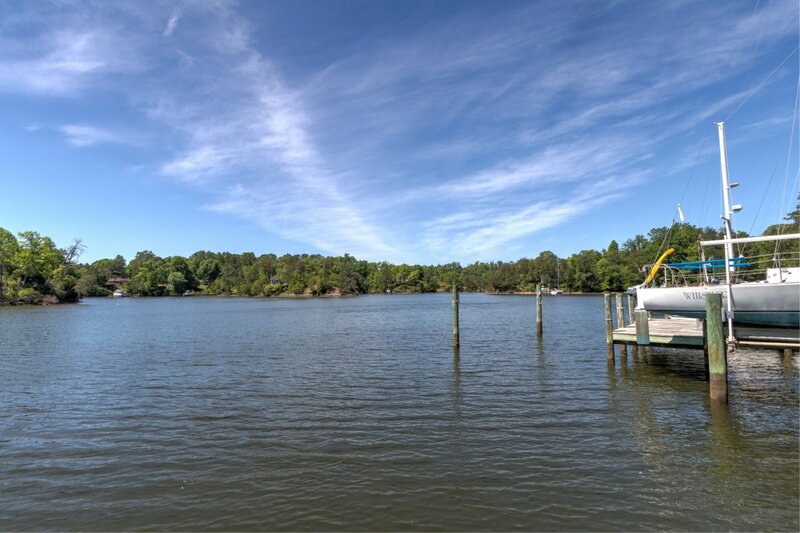 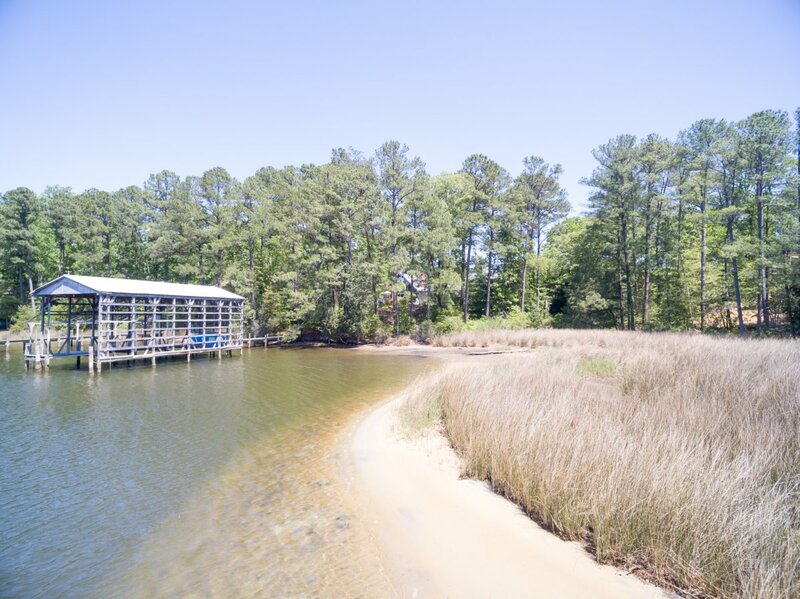 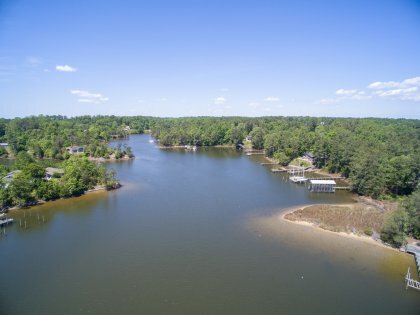 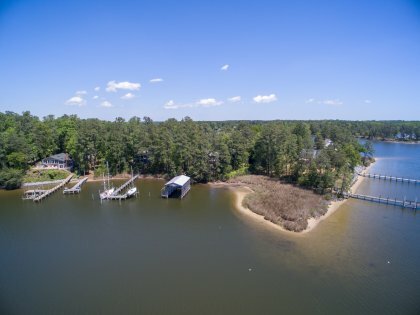 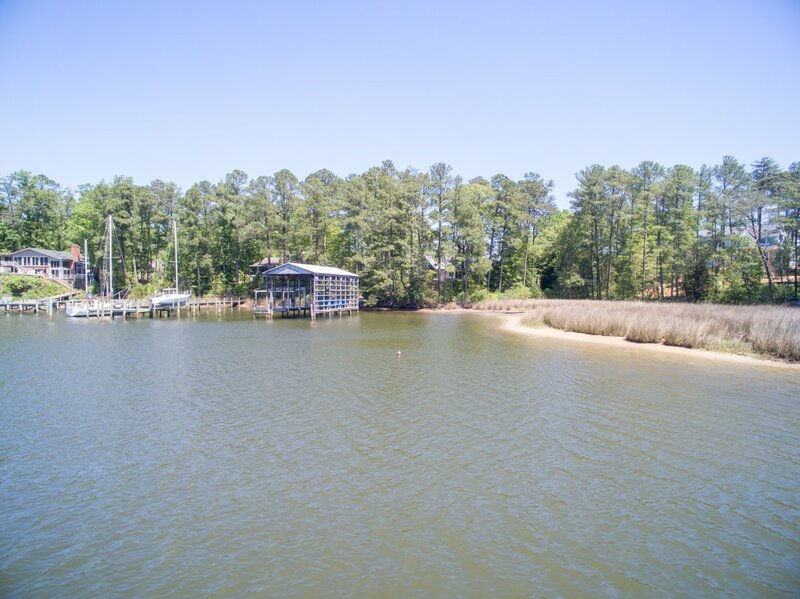 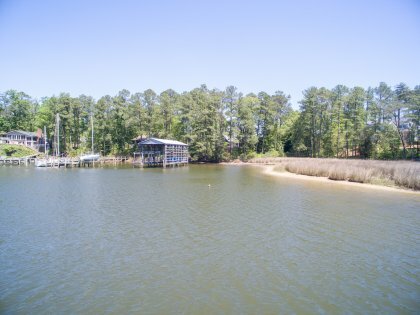 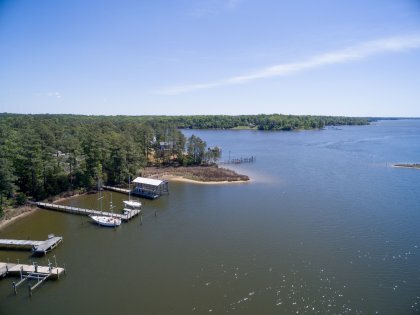 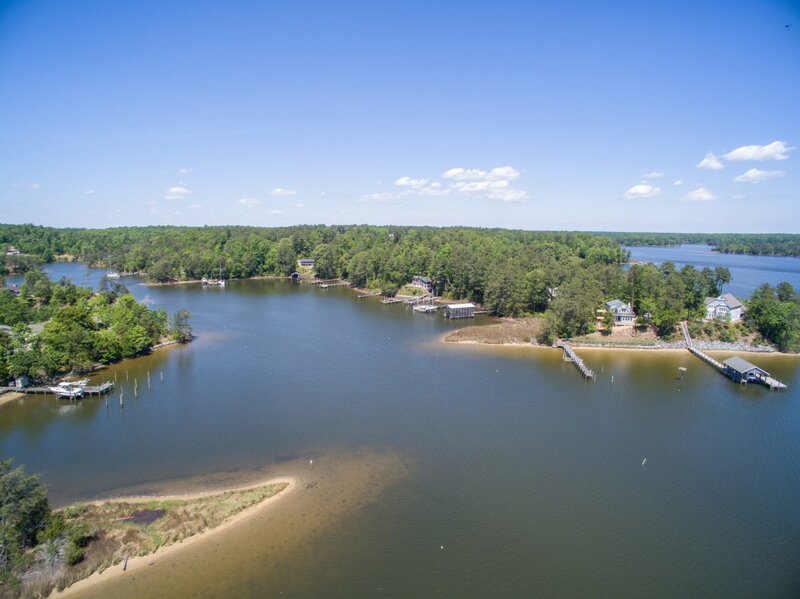 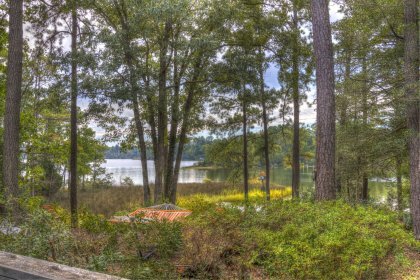 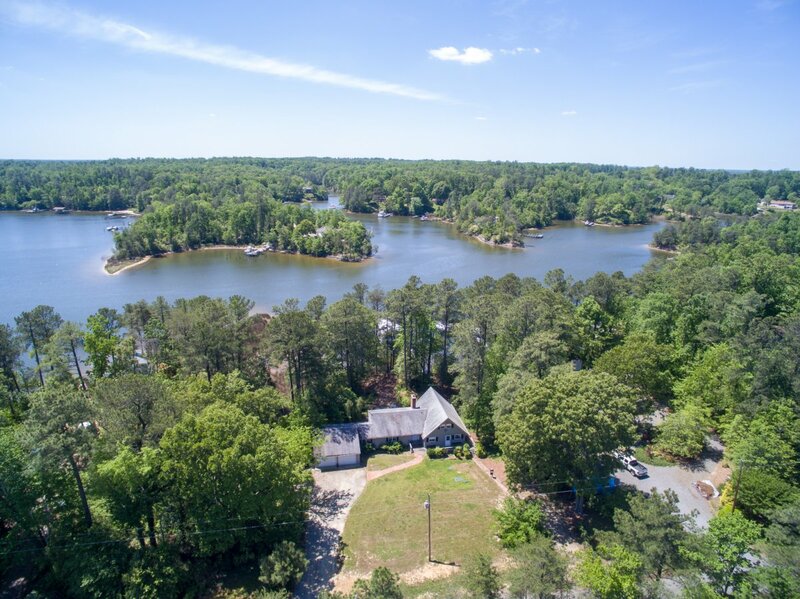 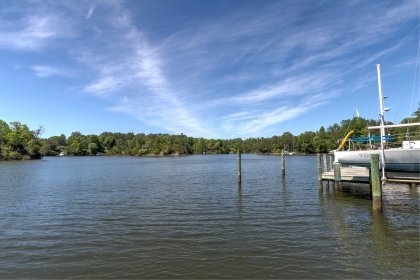 Located at the mouth of Senior Creek, this home offers deep water that is protected from storms with easy access to the Corrotoman, Rappahannock and Chesapeake Bay! 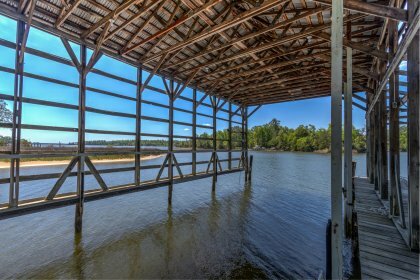 The grandfathered boat house needs some TLC, but could not be built new under existing county rules and Chesapeake Bay Act. 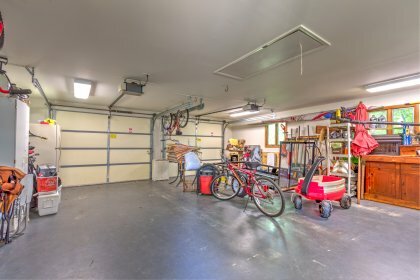 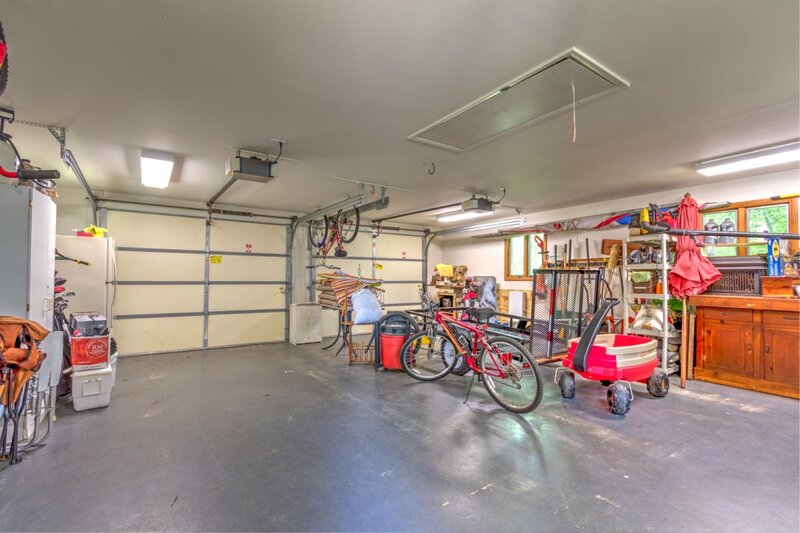 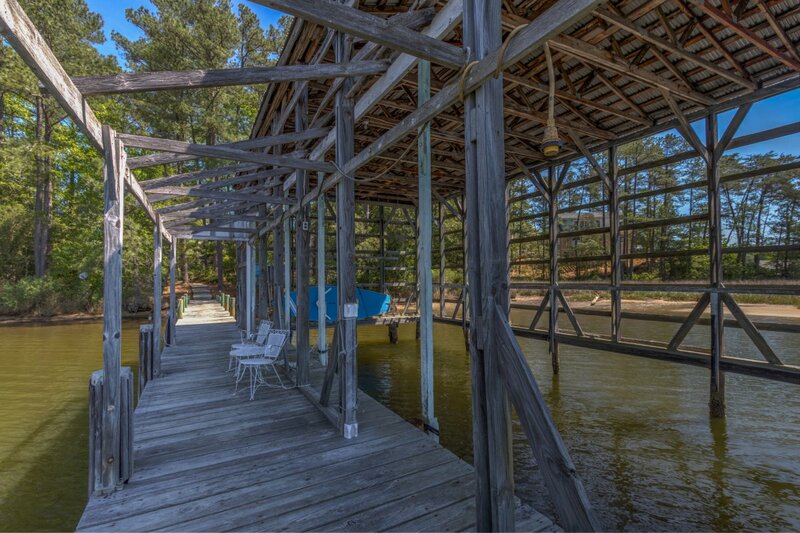 This large boathouse presents unique opportunities for the discerning boater. The home features rustic pine floors, exposed beams and a gas log fireplace. 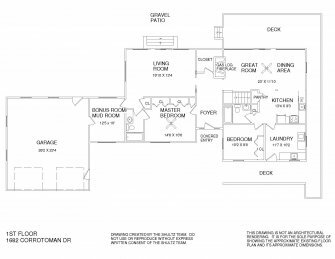 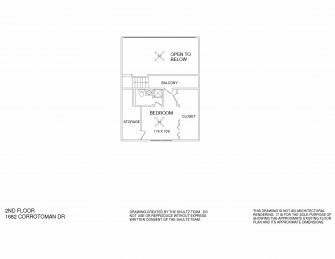 The first floor has a master bedroom w/ attached bath, guest bedroom, full bath, kitchen that is open to a living and dining area, a huge family room, laundry room, office and 2 car garage. The second story has a second master bedroom with water views and bathroom. 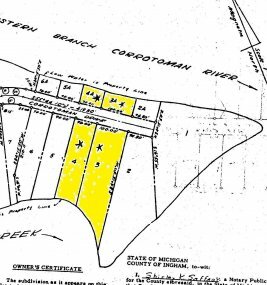 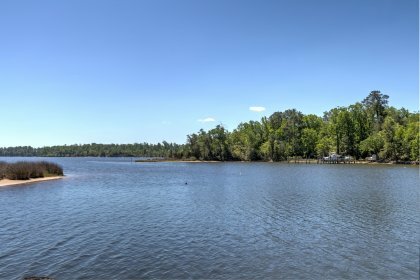 Corrotoman by the Bay is a wonderful community that offers a pool, clubhouse, boat ramp and playground!